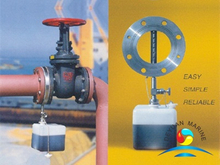 parties involved during a bunkering operation.Deyuan marine's FUEL OIL DRIP SAMPLER complies with MARPOL73/78,comes with CCS &LR certificate. 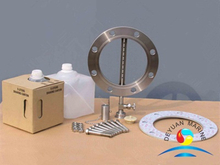 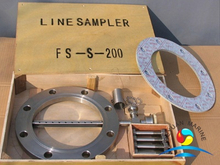 our Fuel oil Drip Sampler was made of SUS304 with pipe diameter from DN80-DN350. 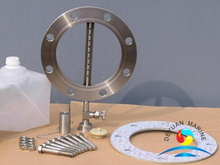 If you are interested,pls feel free to contact us.